I hope you all have a wonderful holiday! 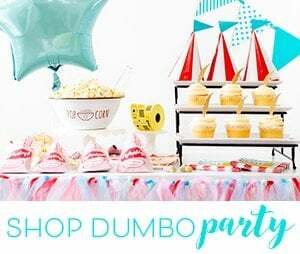 If you need some last minute ideas, I have one last recipe for ya! 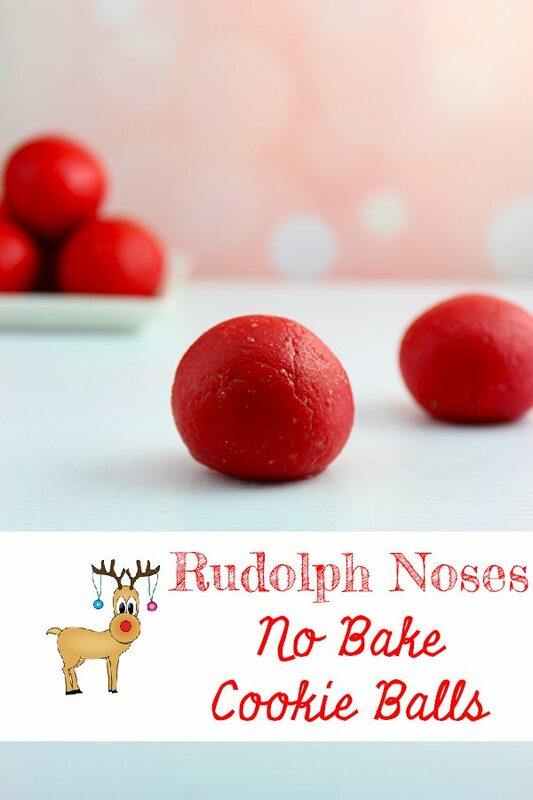 How about No Bake Rudolph Noses Cookie Balls? Tasty little red bits of goodness and fun for the kiddos! Only three ingredients, so you can whip these up in a jiffy! Melt the candy melts and sweetened condensed milk together on the stove top or in microwave. Mix continuously. Remove from heat. Then add the finely crushed crackers and make sure they are fully covered in the chocolate mixture. Cool for about 20 minutes until thick and cool enough for handling. Then make each cookie ball using 1 heaping tablespoon of “batter”. Then, hand roll into balls, set on a non-stick surface such as wax paper. Let cool completely before serving. Recipe makes approximately 28 cookie balls. This is such a cute idea. I so need to add this to our Christmas Eve traditions. These are super cute and sound so yummy! I must try these for the holidays next year. interesting recipe; red and festive, with the butter crackers, they probably taste great. 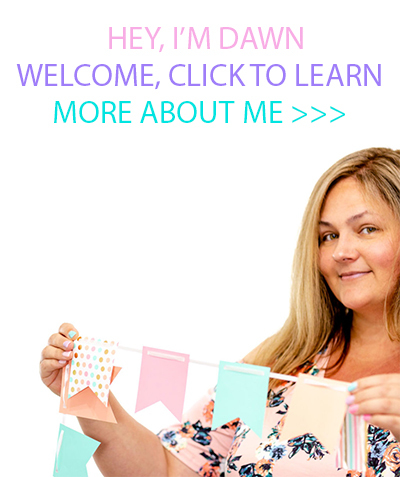 I have never heard of these they are super cute and creative. These are so cute and perfect for kids! Now that the holidays are over, you could make these into Valentine hearts. These are so cute, great for the holidays and parties. these are so cute and sound yummy! will have to try this next year. Yea!! A recipe that does not need the oven! I always stress during the holidays because my oven is monopolized. I have to plan all the meals out. I know the kids would love to make this too! What an adorable idea, so creative, cute and I am sure delicious to try for the holidays. I love this idea. I will be definitely making these next year. these sound SO unhealthy! but cute! These are such cute Rudolph noses that I would have liked to make for the Holidays. I will have to keep this recipe and see about making this next year. They look so cute! These are so creative and cute. They sound tasty too! These look like such a cute idea. I will have to try them out. Thank you for sharing! Such a great idea! Def will be making this holiday season! I love this idea. I am going to have to make these next year. These look so cute and delicious! Going to make these next year with my kiddos!